The challenge of finding leaders who can lead focus-forward leaders is as real today as it ever was. Now it is even more consequential because of the evolution and impact of artificial intelligence on companies and their leadership at every level. Maximizing profits will require leaders who can lead leaders who see a purpose in the future better than they can see the future themselves. It will not be easy. It will be hard to make the changes required. Focus Forward Leadership is quick and enjoyable learning. Every chapter is packed with real life lessons and anecdotes that immediately demonstrate each point. Action strategies are clearly outlined and provide a road map for success. 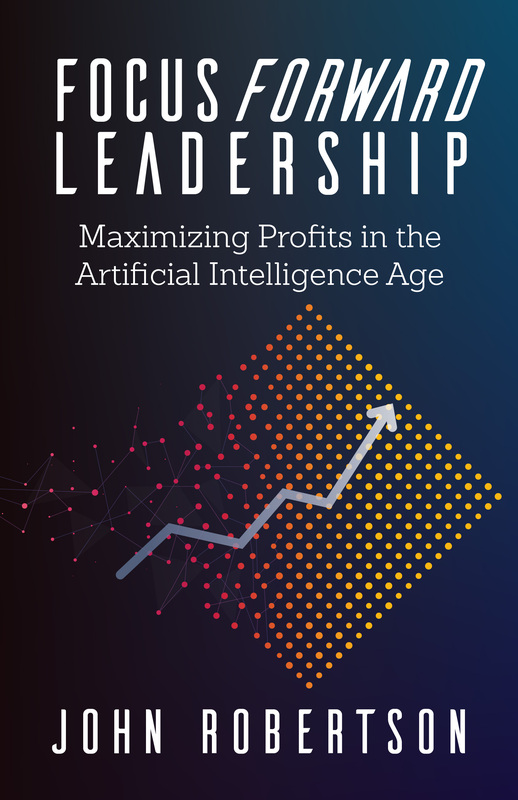 If you are serious about leading in a world being revolutionized by artificial intelligence, this is the book for you. 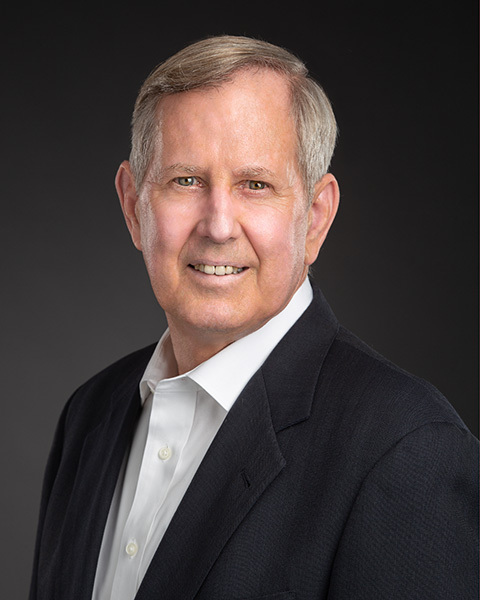 John Robertson is a native Texan who has seen businesses grow and expand for more than forty years. He is a leadership-driven executive who has served in many leadership roles. A former corporate president and retired colonel in the United States Air Force, he is currently the CEO of Leadership ID/Align3, a company he founded in 2008. President of Loral Mountain Solutions and co-author of "Rules & Tools for Leaders"